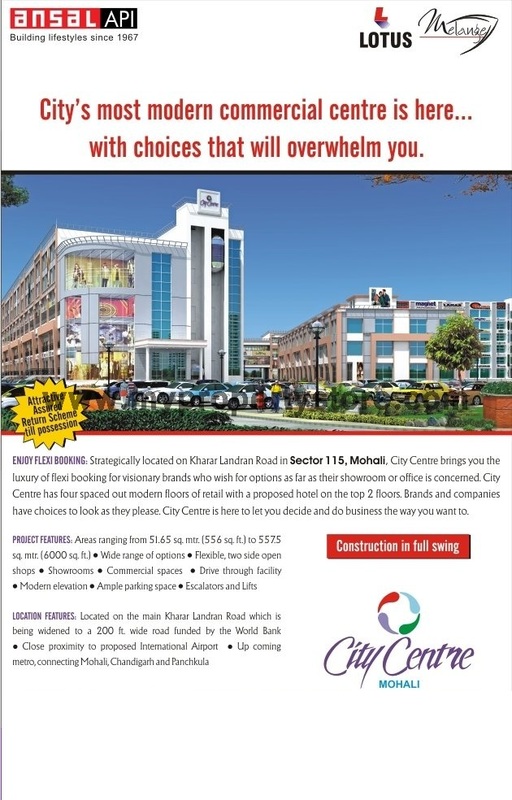 City Centre Mohali, the new landmark located on the prime the Kharar – Landran road Sector 115 Mohali is here with more options than you ever wished for. City Centre is designed to become the hub of all business And leisure activities of this city as it offers a Variety of options for you to choose from. 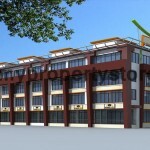 There is provision for MNC and local brand Outlets, Food Courts, Restaurants, Bars, Entertainment and Business Hotel. Now this makes it the real center of attraction for customers and visitors alike. 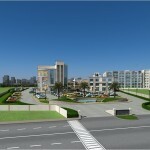 All because it will perhaps be the only Destination of the city which offers it all and much more. City Centre is designed to make customers/visitors feel like guests by anticipating and fulfilling their needs and expectations. It is key to generating their loyalty. In City Centre shoppers will be entertained that they will come back. 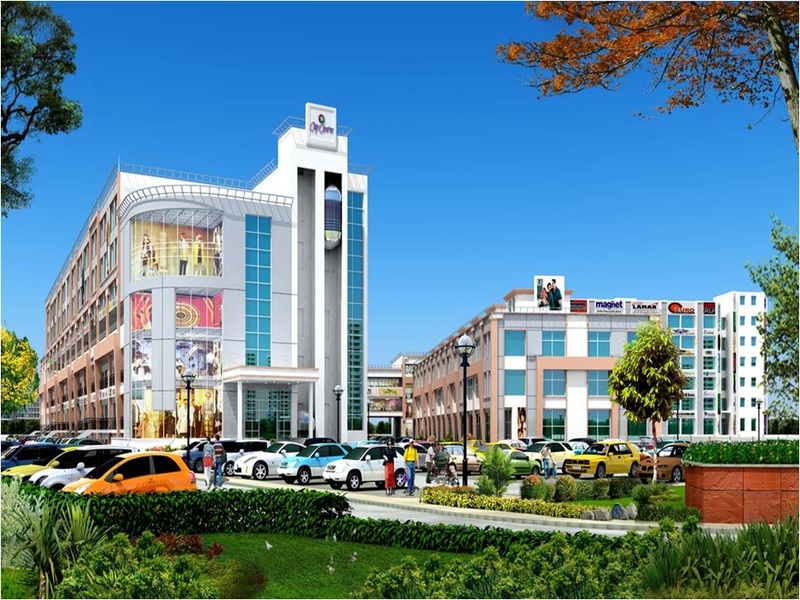 The Centre is based on a customer oriented approach positioning a view to create genuine lifestyle centres, each with own distinguishing features there by increasing there by increasing frequency and length of shoppers visits indeed its boosting the business avenues. 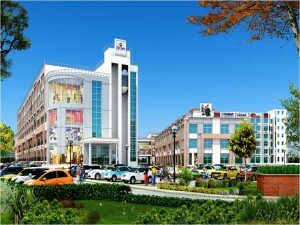 The Centre has Capacity to speed up all the commercial activities. 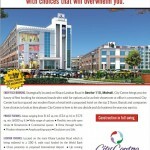 City Centre gives a unique shopping experience. 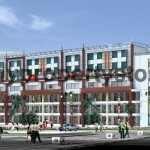 The City Centre Mohali is located in one of the fastest growing quadrants of the city. 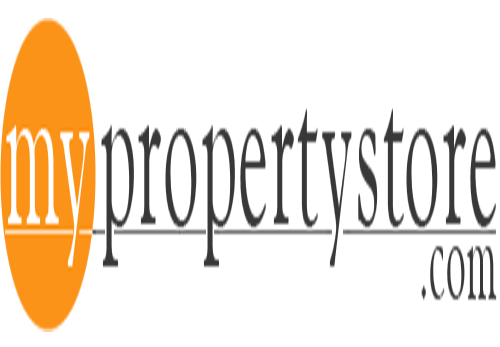 It has unique range for top businesses and corporates. 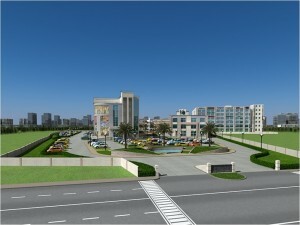 The features like food court, restaurants, hotels coffee shop, multiplex, retails spaces a bowling centre. 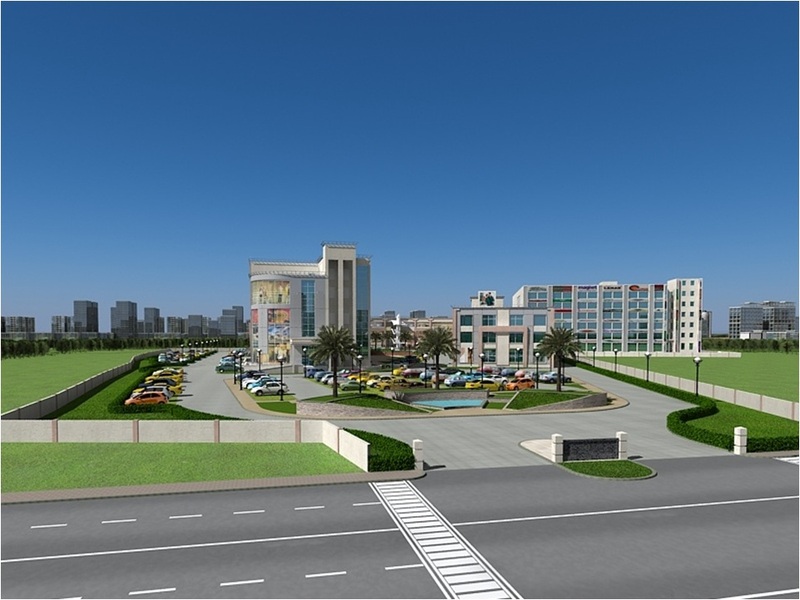 Ansals City Centre has a spacious parking lot. This provides ample parking for customers. 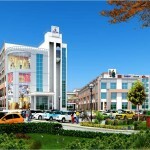 In short city centre would be shopping paradise for customers. Proposed International Airport in close proximity. Modernisation and widening of Kharar Landran Road. Up Coming Metro connecting Mohali, Chandigarh and panchkula.